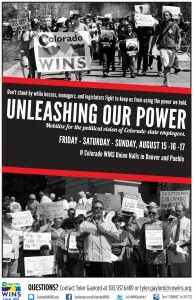 You may already know that Colorado WINS members are looking forward to 2015 as a year labor in Colorado will push back against the anti-union tide in the nation. As members prepare for an election season leading into the most important legislative session in WINS history we need our labor, community and political allies to stand by us. You can start now by helping us lay the foundation with a strong base of membership. Membership in the union is not required for state workers, but we have been building our membership steadily and are making a big push to strengthen our voice for the election. We need your help. The Unleashing Our Power Weekend is an opportunity to put our plan into action. 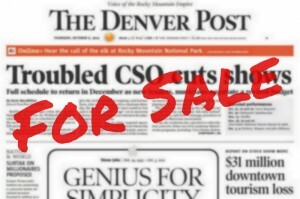 It will be a three-day event beginning the evening of August 15th at 5 p.m. and continuing until Sunday afternoon. 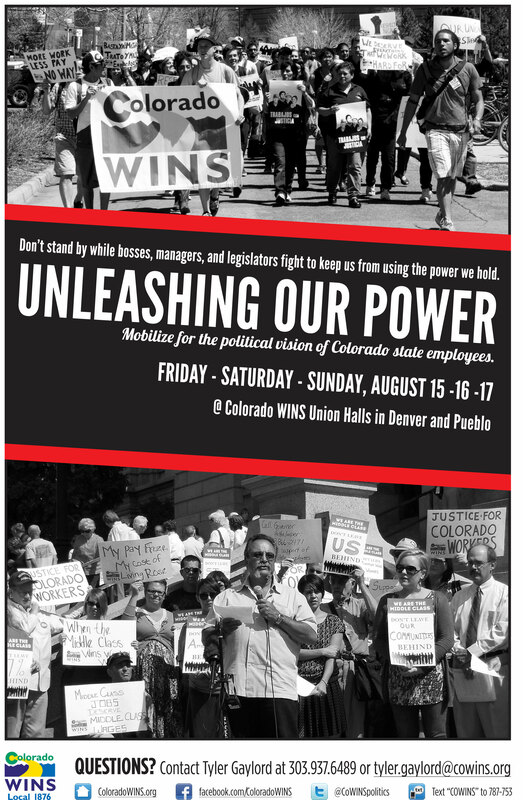 You are already a leader in your local and community and our members need to see what solidarity can do to help build the strength of labor in Colorado, starting with Colorado state workers. Be part of union history. Join us for the Unleashing Our Power Weekend August 15-17. RSVP here. August 15, 5 p.m. – 8 p.m.
Training on how to canvass successfully, including tips, tricks, and skills to have a successful union conversation. August 16, 9:30 a.m. – 7:30 p.m.
August 17, 11 a.m. – 3 p.m.
Beer-ception (Beer, soda, snacks, music) provided at end of day.